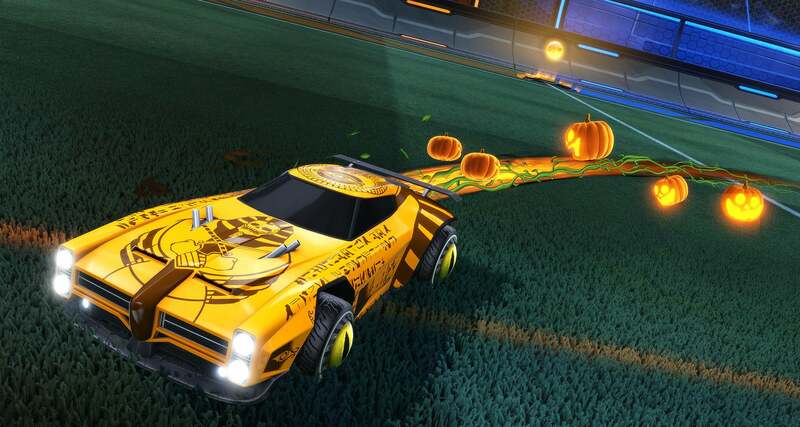 Haunted Hallows Event coming to Rocket League! Our first Rocket League Halloween themed event is about to go down! For the first time Rocket League will work with limited currency items. These items are called Candy Corn and can be redeemed for decryptors, crates and other items. So there is indeed something to play for this coming weeks! Reminder that items you decryped during this event will remain in your inventory forever! 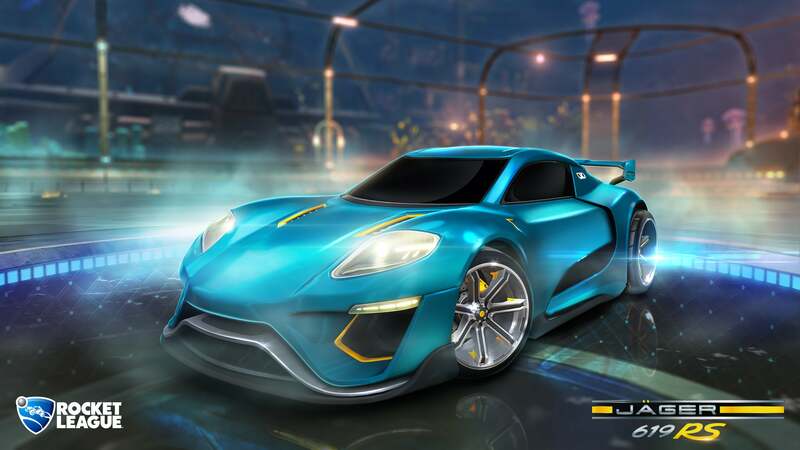 These decryptors will not cost money and you will not have to buy them! But a reminder that items unlocked with the decryptor are not tradeable! The Haunted Hallows Event will kick off October 16 5PM EDT and will last to the beginning of November! 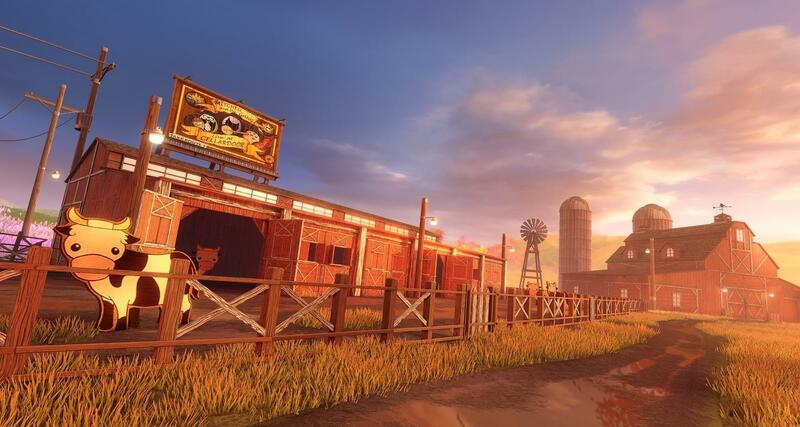 We are one hour away from the Autumn update. So that means patch notes! And they are here! For a complete overview visit the Rocket League patchnotes page! When does the Autumn update drop? Those who were wondering when the new Autumn update was going live. Wait no more! Reminder that the competitive season will end one hour prior before the update. Everything has been set in place for the new update. Ready to receive those player banners? Patchnotes in around 4 hours. What is coming post Autumn update? The Rocket League blow out is here. But there is more! 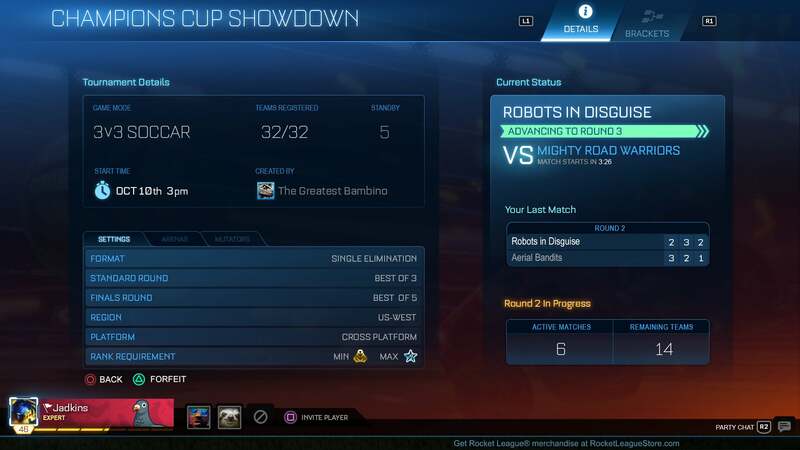 Here’s a glimpse shared by Corey Davis on what is to come to Rocket League post Autumn update! 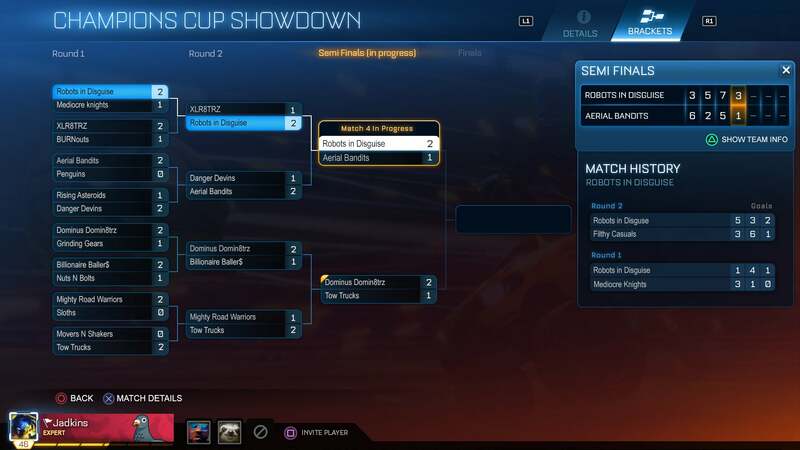 [Reminder Steam Only for now] One of the things that Rocket League is working on, is a new ingame Tournament set up. You can view the image below to see the first glimpse of their work in progress! The aim is to have the beta up and running before the end of 2017. Mind you this is a steam only beta for now. Other platforms will follow! Part of the Tournaments page is also the ability to unlock any crate in your inventory with a decryptor. This bypasses the regular key you have to buy to unlock a crate. This will not be in the autumn update right away but is still work in progress. Image detailed below to show how it will work! What’s in the new Accelerator Crate? Rocket League’s Autumn update is coming September 28! Rocket League’s long awaited Autumn update will drop on the 28 September. Be prepared for information overload! Specially limited events will also be introduced with this update with the first event coming later this year. With this event you will be able to score decryptors which will help you unlock any crate in your inventory, including limited ones! Also in this update is a new crate called the ‘Accelerator’. 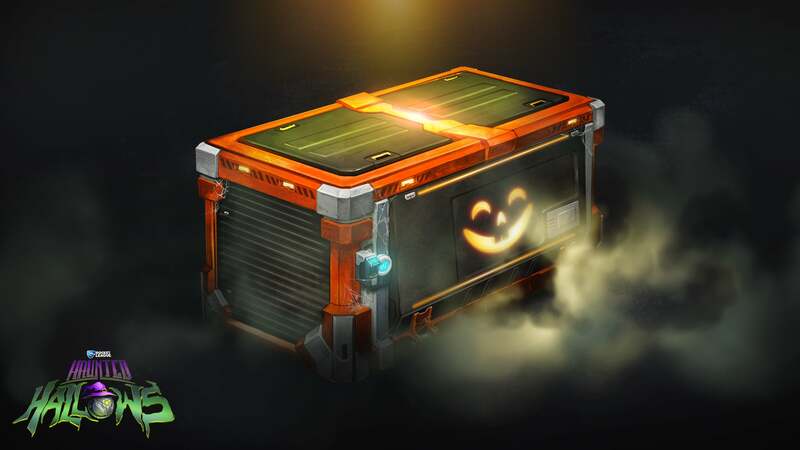 In this crate you will find new items (boosts, exotics, goal explosions and more) for you to unlock. Including a new Battle-Car!